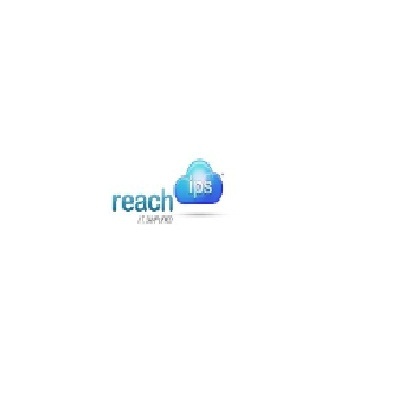 Reach IPS has been working in the cloud since its inception. 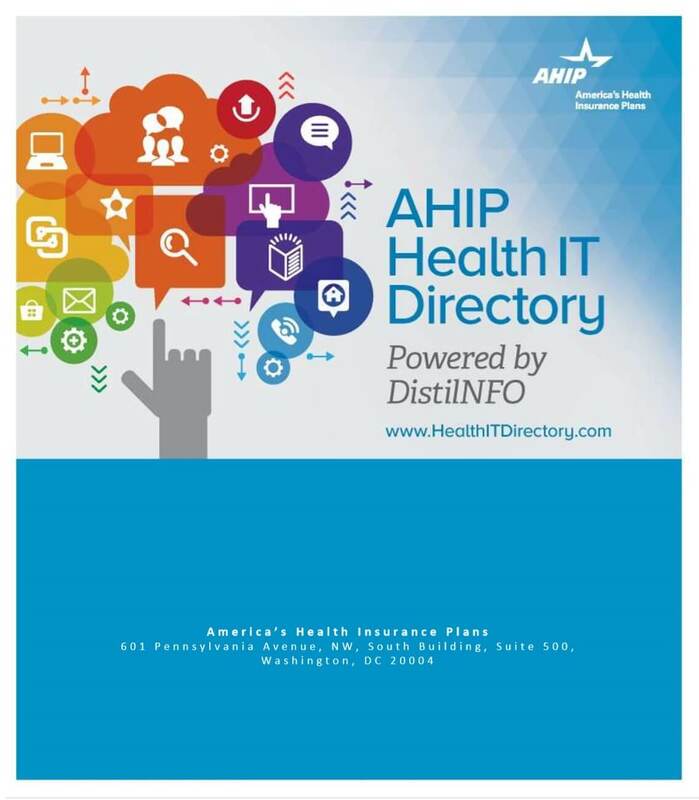 From full virtualization, to hosting select applications for healthcare facilities, and much more. We've always maintained our high security standards, and federal regulatory compliance.  Reach IPS is software agnostic. Healthcare organizations struggle to afford, and maintain new software. This got us thinking. We found not one software developer that has the best in class in each specialty.